Tired of the same old birthday theme parties? 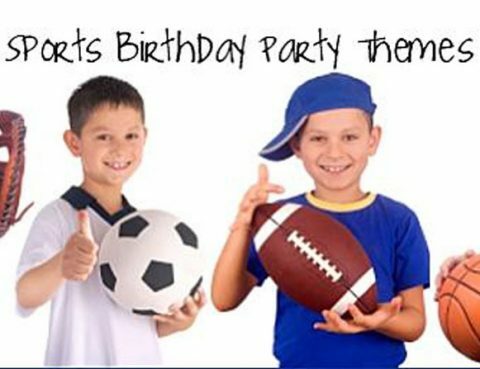 Why not have a sports themed party hosted by All Out! !